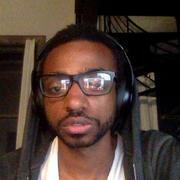 2) I have Crohn's so I know this problem very well. When I was younger it was really hard to talk about my poop and being gassy or pooping blood because these things are embarrassing. As the CEO of Bayer Rx has stated many times, it is much much easier to talk to an AI than a real person sometimes. This is not just best for the patient, i have talked to Dr's who ( surprise, surprise ) don't want to look at pics of bloody poop all day - AI does task like this faster and better than we can. 4) FB Groups - I am a member of fall victim to morons, scammers, spammers and fake news all the time. In the realm of healthcare we MUST not let FB remain in this role considering their stance on FakeNews, we must have something that not only understands the patients condition and the disease but also is available 24/7 and provides the same value add that people get from posting questions for strangers on FB to answer. 5) Fake Reviews on Amazon are bad. But for people living with Chronic Illness ie: Chron's they can be deadly. I need honest reviews on supplements etc... because my health depends on it so I redeveloped reviews the way I think they should work - based on real user feedback from using the product based on a pre-defined set of expectations. 1) Track Symptoms - Track symptoms and follows up to see if they are getting better or worse, then does an investigation using the data provided into what may be the catalyst. 2) ID Triggers - Because of confirmation bias and correlation vs causation it can be very hard if not impossible to ID your triggers on your own. 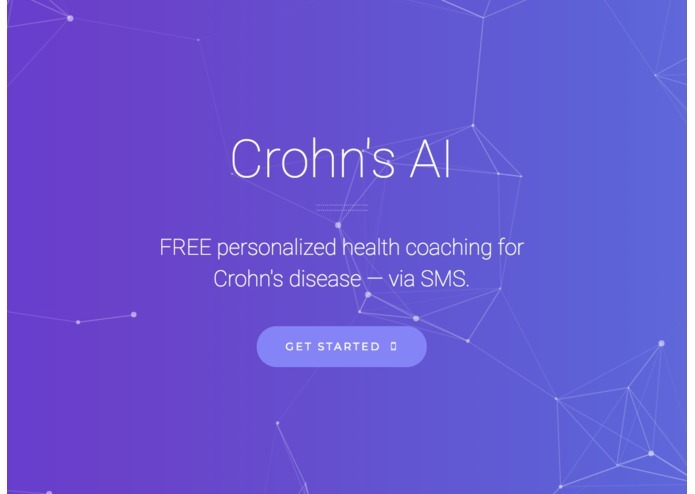 Crohn's AI does this very well because its AI and we can optimize and re-optimize the trend detection algorithms based on real user feedback. 4) Supplement / Rx and Alt therapy 411 - Getting honest feedback on supplants, prescriptions and alternative therapies can be really had because everyone has their own angle and its usually not to just help the patient. We track claims and expectations of each of the aforementioned and report / recommend based on real-world use feedback. 5) Meal Planning - Meal planning with Crohn's can be very difficult because its hard to know what you can/cant each, shop, cook, input data into feedback loop and optimize then repeat. Crohn's AI makes this easier by using the DietManager meal planner to incorporate metrics and feedback into the meal planning and grocery shopping process. 6) Flare-Up prediction and prevention - One of the hardest parts about Crohn's is dealing with Flare-Ups. Things are made worse when you don't deal w/ them immediately. Crohn's AI helps detect when you are about to have a Flare-Up and makes suggestions for things you can to do avoid it. I made all of it, e-mail me if you want to help!